Lexus LC Convertible Coming in Next Two Years? An inside source at the company said the LC [convertible] was a “done deal” and likely to see the light of day within 18 months to two years. 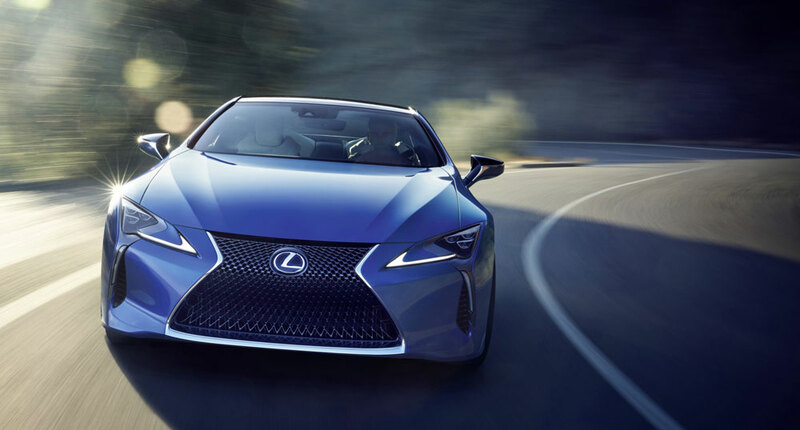 When you have a coupe with a design like the Lexus LC, you almost have to go ahead with a convertible. There were two confirmed LFA convertibles, and that makes it easy to picture the LC implementation. There are more important future models to consider, but why not have a little fun?